udaya tv and other kannada language channels by sun work available at sun nxt app Live tv channels section. we have published about the features and advantages of that application. within 4 day around 1 million users download this app. they have withdrawn sun player app launched an attractive application. 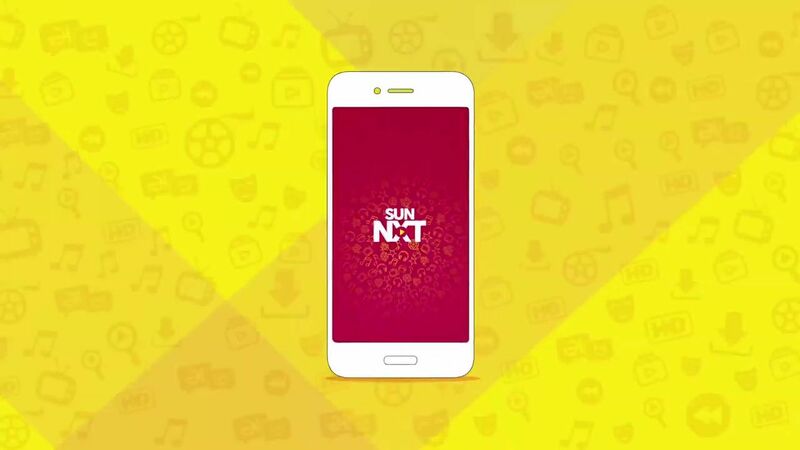 sun next is available for android and ios devices, users can also check programs online through desktop using web browser. login details is common for all devices, you can register with mobile number or email id (depends on user region). after completing the payment section, can login login to the system and enjoy live tv channels. from menu check ” live tv ” for watching udaya tv and other kannada channels. you can select the primary language from menu, options are tamil, telugu, malayalam and kannada. some third party channels also added to the live tv. along with udaya tv channels you can enjoy public tv, public music and tv9 kannada. This digital ott is Compatible with every screen format, like smartphone, tablet, desktop, smart tv etc. sun network finally launched quality solution for watching tv shows, movies, comedy, music, live tv online. Live tv channels through sun network app are udaya tv, udaya hd, udaya music, udaya movies, udaya news, chintu tv, udaya comedy, public tv, public music, tv9 kannada etc. there is no separate subscription charges for individual channels. once you subscribed to the service all is free. you can download videos for offline watch, around 4000 + movies available through this app. sun network holding exclusive satellite and digital rights of super hit films in south indian languages. we have published about downloading and installing sun next app on different platforms. please check previous posts for any doubts regarding the same.